Filled with everything from forbidden love to Greek mythology, each of these best sellers hits the spot. Hundreds upon hundreds of fresh young adult novels hit the shelves every year, and the number of sequels and standalones seems to constantly increase. Even the most avid readers (like myself) struggle to stay on top of their ever-growing to-read lists. College doesn’t usually lend much free time to students for recreational reading, and if you’re like me, averaging even a couple of YA books a month is a massive success. In case you’ve fallen behind on your 2016 YA publications, here’s a list of the top ten most notable releases to grace the literary world this year. 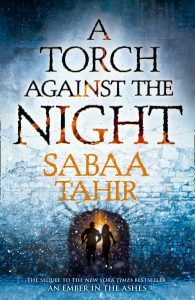 Tahir earned readers’ admiration immediately with her first publication, “An Ember in the Ashes.” Now, she’s back with a sequel to ignite her readers’ emotions once again. Her series details the adventures of Elias and Laia in a dystopian world fraught with danger and controlled by cruel martial law. Elias, trained to be a killer, and Laia, whose brother was captured, struggle to balance right and wrong with their honor and desires. Trust me, if you’re looking for a heart pounding series, this is it. A beautiful culmination to The Winner’s Trilogy, this sequel kicks the drama and suspense up a notch. Set in a realm divided by war, the series follows Kestrel, a fine Valorian lady, and Arin, who was made a slave by the Valorians when they took over his country. The two develop feelings for each other, but this is no ordinary love story. Political intrigue, intense action scenes and heart wrenching cliffhangers will keep any reader immersed in Rutkoski’s creatively imagined society. Kate Harker and August Flynn, Victoria Schwab’s newest characters, live in a city haunted by monsters and violence. August, a monster who can steal souls with music, longs to become human. Kate struggles to deal with the ideals of her ruthless father, who wished to make humans pay for protection from monsters like August. Once the two meet, things begin to heat up in a city already divided by fear and hatred. Schwab’s newest novel has captivated readers, and it looks like it will continue to do so. 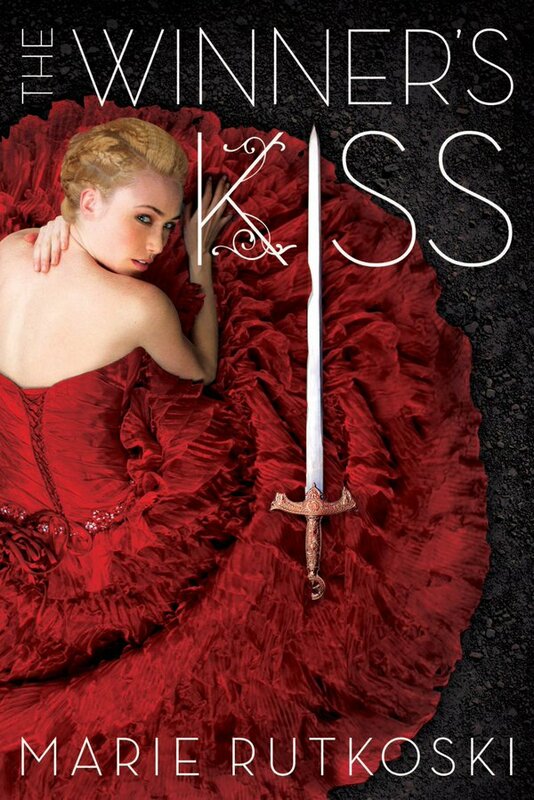 Cassandra Clare took the YA world by storm when she introduced her Shadowhunters in The Mortal Instruments series. Since then, she has published a prequel series, The Infernal Devices, and a couple of other additional pieces. 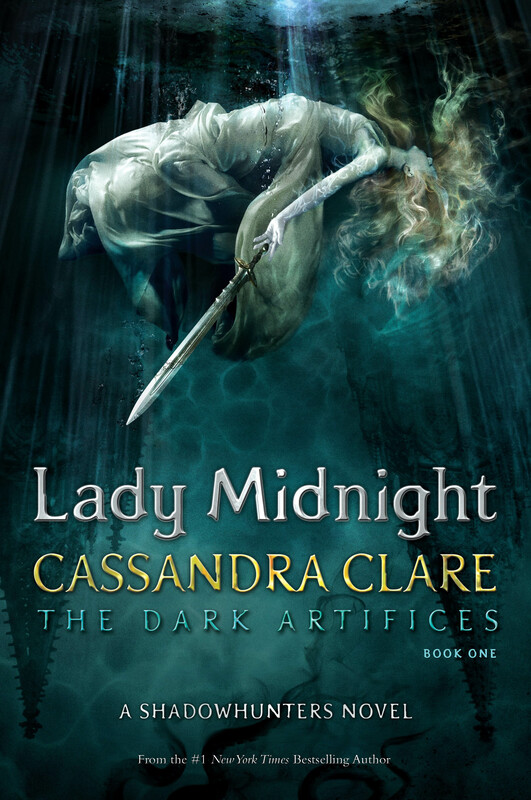 Now, she’s back with the first book in a brand new series, The Dark Artifices: “Lady Midnight.” Follow Julian and Emma, two Shadowhunters promised to protect the human world from the supernatural creatures and other paranormal dangers, as they struggle with love, loss and intense sacrifice. The Grisha Trilogy instantly placed Bardugo on the literary map, and she returned this year with the second book in her new Six of Crows series. Set in Ketterdam, an imaginative center of trade in Bardugo’s fictional realm, the story follows a crew of criminals who face the impending destruction of their world. The character development is flawless, and the plot whisks readers through twists and turns. 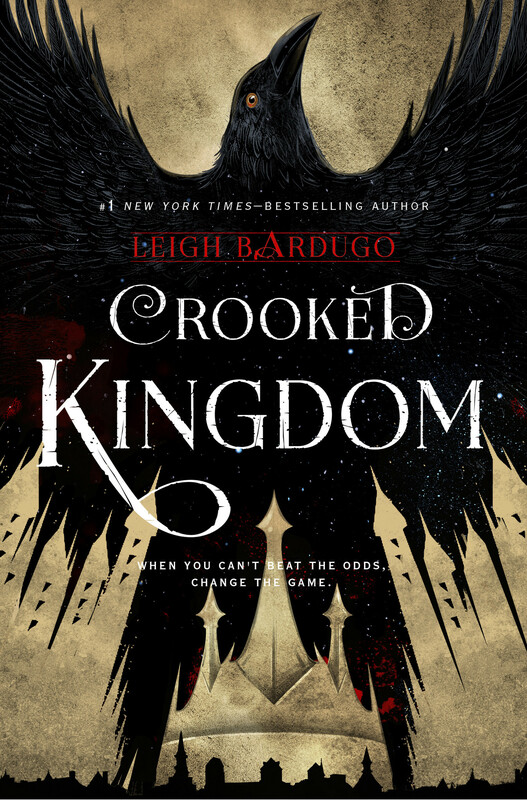 Let’s just say this: Bardugo fans are Bardugo fans for life, and “Crooked Kingdom” has only increased the author’s popularity. 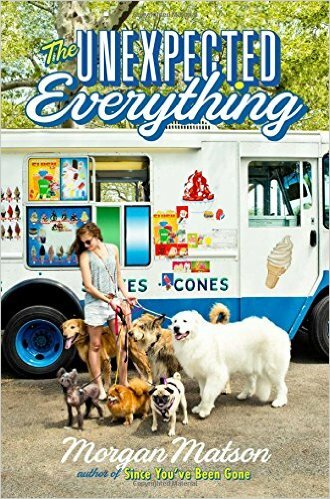 Matson is a stellar writer and has already earned a great deal of praise for her previous novels, such as “Amy and Roger’s Epic Detour” and “Since You’ve Been Gone.” Now, this contemporary YA star returns with another entertaining tale of teenage self-discovery. Andie, the daughter of a politician who barely gives her mom the time of day, is forced to re-evaluate her life after a scandal wrecks her carefully laid plans. 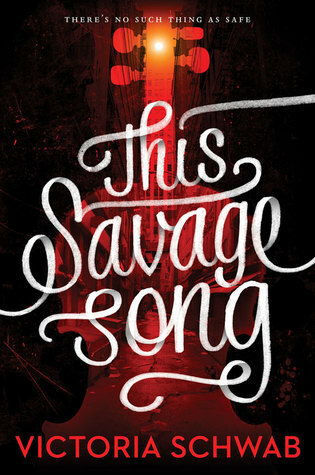 Matson has a gift for young adult fiction, and this new addition to her works won’t disappoint. Garner’s novel is the only debut selection on this list. However, it didn’t take long for this author to receive attention from YA readers. 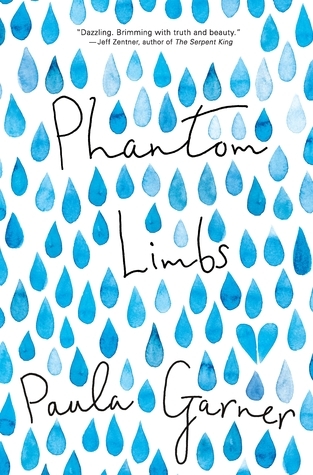 “Phantom Limbs” deals with intense grief in a poignant manner. Otis lost his little brother in a terrible accident, which left him and his best friend Meg changed forever. Now, years later, the two are reunited. Together, they tackle the heartbreak and begin to heal from the staggering loss. Sounds like this a tearjerker, people. You’ve been warned. Wow, has this author blown up over the past few years. 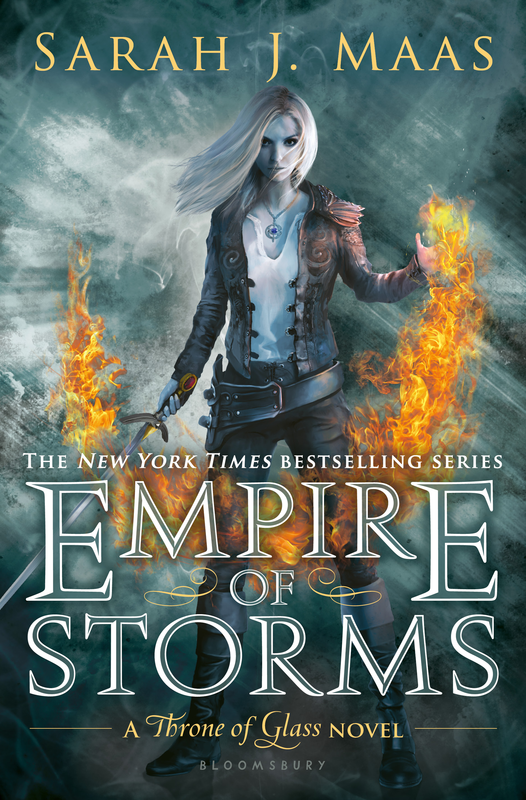 Novels from Maas’ Throne of Glass series have garnered positions on the bestseller list four times before 2016, and now, “Empire of Storms” is following the trend. 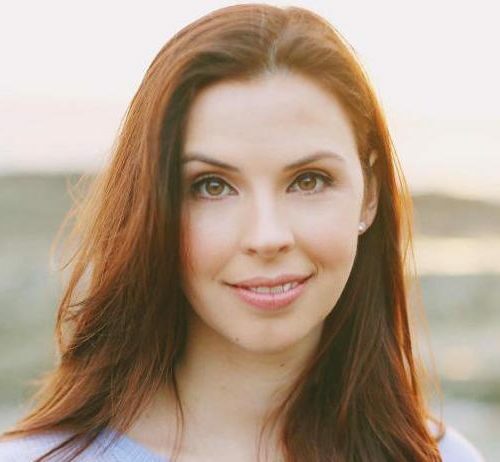 Celaena Sadorthien lives in a magical land and has been trained to be an assassin. She embarks on a desperate quest to destroy evil in her kingdom during a fierce competition that could end in her death. Want to learn more about this heroine? 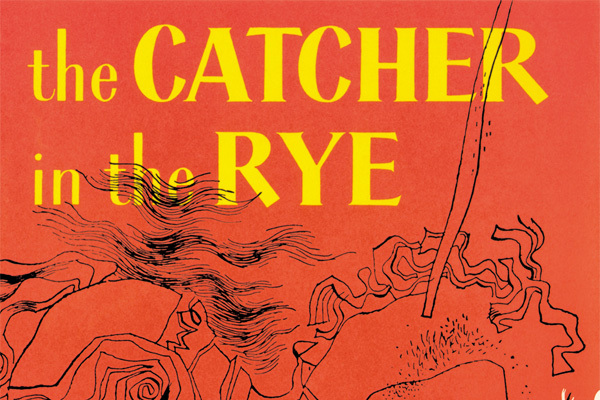 Check the books out before the TV series comes to Hulu! Pretty much any YA lit fan adores Rick Riordan and his modern day interpretations of Greek mythology. The Percy Jackson and the Olympians series has been adapted into two movies and has ignited a passionate fandom. This year, Riordan has released the first book in his next big series, The Trials of Apollo. However, this series is extremely different from Riordan’s others in that it doesn’t just focus on the world of demigods. 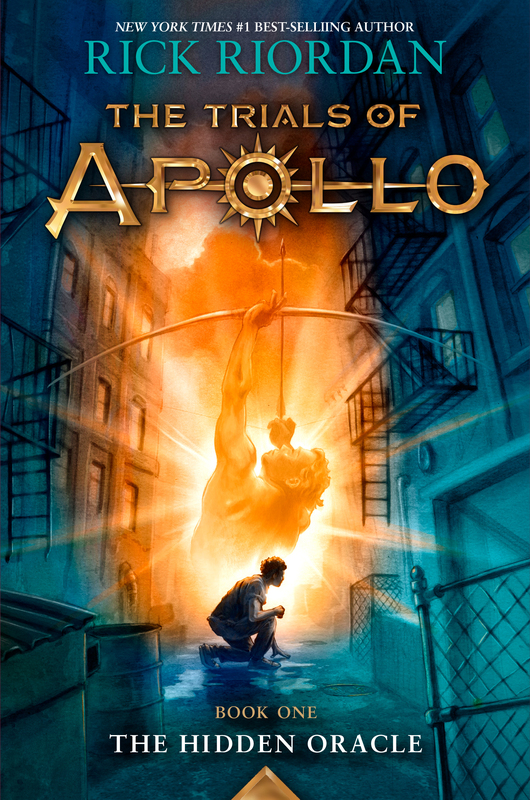 Instead, Riordan has written Apollo as a main character who seeks assistance from Camp Half-Blood. So, are you ready to return to Camp Half-Blood? BECAUSE I SURE AM. 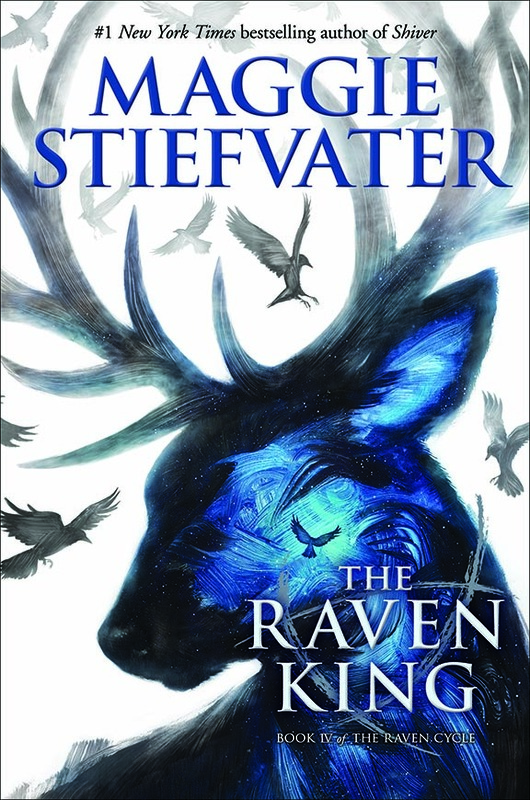 Stievfater returns to the world of “The Raven Boys” in this fourth book. 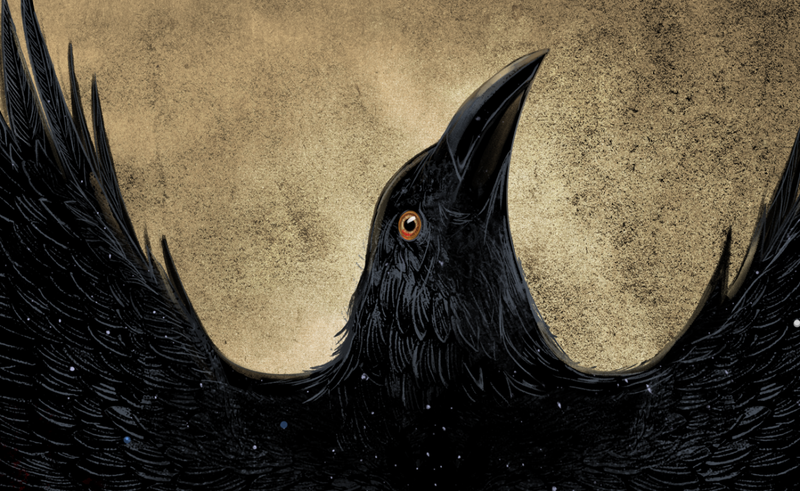 The Raven Cycle series is one of magic and misfits. Stiefvater digs up old legends and places them in a modern day setting. Blue Sargent, a seemingly-normal teenage girl with a clairvoyant mother, befriends a group of odd but lovable boys. Their friendship, as well as one of her mother’s worrisome premonitions, leads the characters down a dangerous path. Quirky yet entertaining, this series has won the hearts of hundreds of readers.